Executive Vice President John Mentzer and project manager Dan Nickerson of ETC Building & Design were joined by Mark Muniz and Michael Ironside at the Dignity Health Glendale Memorial Hospital and Health Center Golf Tournament last Monday, April 3rd. This event benefits the Glendale Memorial Health Foundation by raising funds for a new state of the art Gastroentology (GI) Lab. 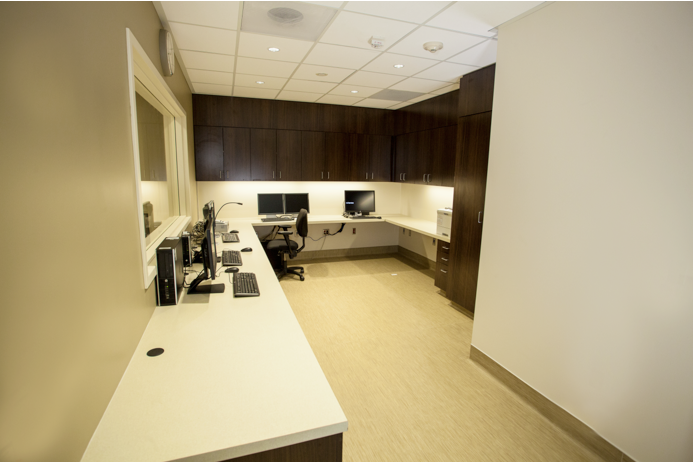 ETC Building & Design believes in and supports improving the quality of care in everything we do. Last week ETC Building & Design Team members Lori and Norma hosted a table at the Associated Subcontractors Alliance Member Showcase event that was held at Admiral Bakers Clubhouse in San Diego. ETC recently joined ASA San Diego with the intention of strengthening our relationships with our existing trade partners; creating new relationships and expanding our subcontractor base; pairing project opportunities with the subject matter experts in the trade community; and gaining knowledge of the sub trade marketplace in order to be of better service to our clients. We are excited to get involved with ASA and look forward to a great year. ETC Building & Design remodeled this 2014 SQ. 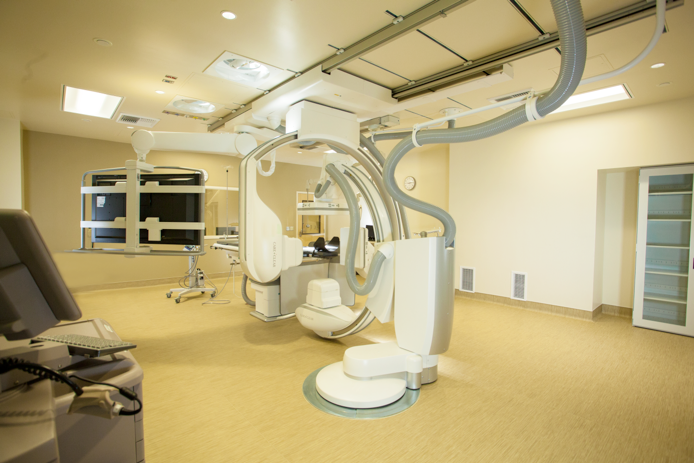 FT. Cath Lab space to install a new Bi-Plane Angiography Suite at St. Joseph Providence Hospital. Burbank, CA. ETC volunteered to give away bikes to families in need at the Del Mar Fairgrounds with Helpcrc (Community Resource Center in Encinitas). John Mentzer and Lori Copeland at the 2016 PDC Summit. The baby button plays a lullaby throughout the hospital when a family member presses it after a baby is born. Hello Humankindness element from St. Bernardine Medical Center. 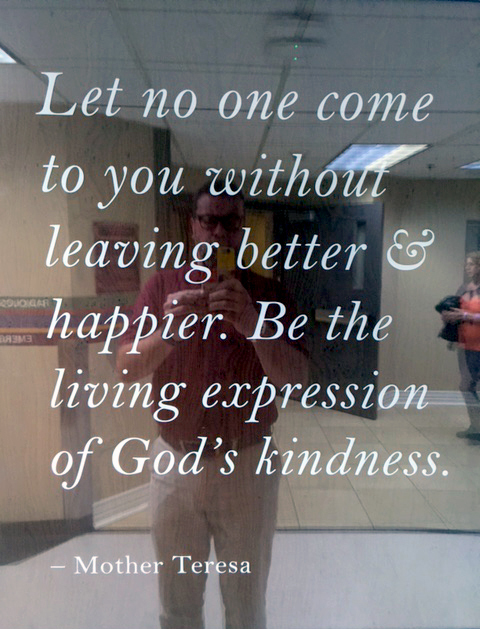 A great reminder written on a mirror – so you can see yourself being that living expression. Very reflective comment. 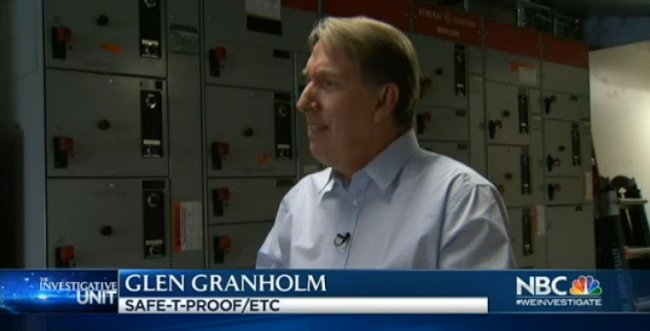 See what Cheri Hummel from CHA had to say about our own Glen Granholm! Thank you for speaking at CHA’s Disaster Planning for California Hospitals conference. CHA greatly appreciates your support of this conference and your involvement in making this year’s event a success. We are extremely pleased that your presentation and the conference were so highly valued by our attendees. On behalf of CHA and our member hospitals and health systems, thank you again for your efforts. A thirty year veteran in management and marketing, Glen Granholm began working in the preparedness field in 1993 helping schools in Oregon prepare for earthquakes. As the director for seismic services programs at ETC Building and Design, Glen has led seismic retrofitting and construction projects at multiple California hospitals. As the coordinator of outreach and education for the Bay Area Earthquake Alliance, Glen is heavily involved in the seismic readiness education for businesses, schools and communities. He is also a member of the Cascadia Region Workgroup, and is a frequent speaker at California organizations such as the American Society of Safety Engineers and the International Facility Managers Association. Most recently, Glen is working with the City of San Francisco’s offices of earthquake resiliency and emergency management in training residents about earthquake readiness, and is teaming with the Federal Alliance for Safer Homes in launching the new national Quake Smart business preparedness program. 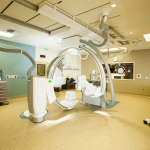 Hospitals in California are on the clock. The next major earthquake is on the way and time is running out for healthcare facilities to get seismically upgraded to meet state mandated timeframes and be ready before the ground begins to move again. In April 2008, The United States Geological Survey placed the likelihood of a 6.7 or greater magnitude earthquake striking the state within the next 30 years at 99 percent. The 1994 Northridge quake, a 6.7 magnitude event, disabled nine San Fernando Valley hospitals within 30 seconds, and spurned the creation of Senate Bill 1953, which established seismic readiness standards for the more than 450 California hospitals. Much of the damage to hospitals during that estimated $50 billion Northridge disaster occurred when critical gas and water lines broke. The damage prompted legislators to specify time frames for the retrofitting of these systems under a section of the Senate bill named NPC-3. Hospitals had until Jan. 1, 2008, to be NPC-3 compliant. 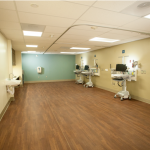 While a few hospital companies chose to rebuild rather than retrofit, and fewer still actually got the seismic upgrade needed, the vast majority of facilities failed to meet the deadline, and were granted extensions by California’s Office of State Health Planning and Development. 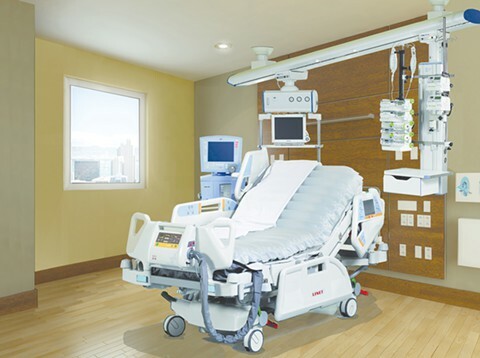 The challenges to complete NPC-3 compliance are as varied as the hospital environment itself. Some contractors have a tough time bidding the work because of the complex nature entailed. Above ceiling environments in hospitals are a maze of piping, tubing, and conduit, and the mandated work applies to just a portion of what is found above ceiling. 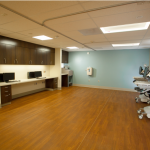 In addition, infection control is critical, and requires detailed pre-planning and precise execution, as all of the work is performed in, above and around areas deemed critical care by OSHPD. 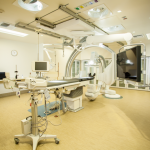 Quick turnarounds and late night maneuvering are often needed to work around the hospital’s surgery or obstetrics schedule and regardless of the scope of the work, there is always the danger of the entire process being halted by an influx of patients. 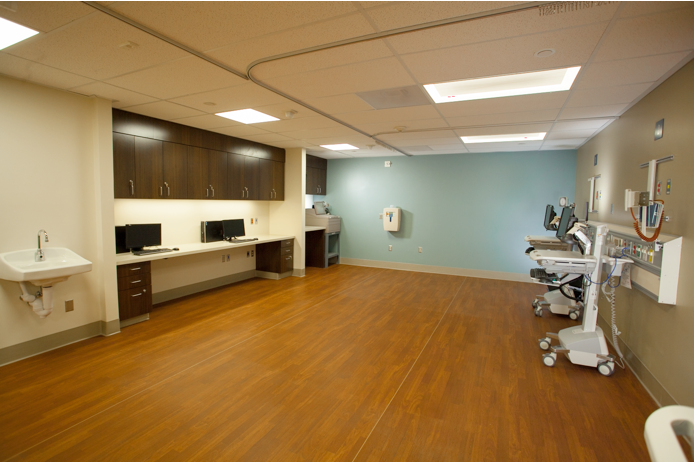 The typical NPC-3 project involves one primary contractor subbing out the infection control, detailed fastening work, drywall, electrical and plumbing. In the end it’s a lot of cooks in the seismic retrofit kitchen. 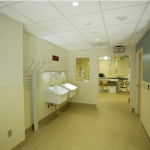 The complex above-ceiling environment and its impact on the bidding process is the first of many hurdles for hospital seismic retrofit process. Every step of the NPC-3 process is monitored closely by the state of California. Each piece of fastening hardware used must receive OSHPD approval and the work is monitored daily by an on-site inspector who reports on project progress to all applicable state and federal agencies. 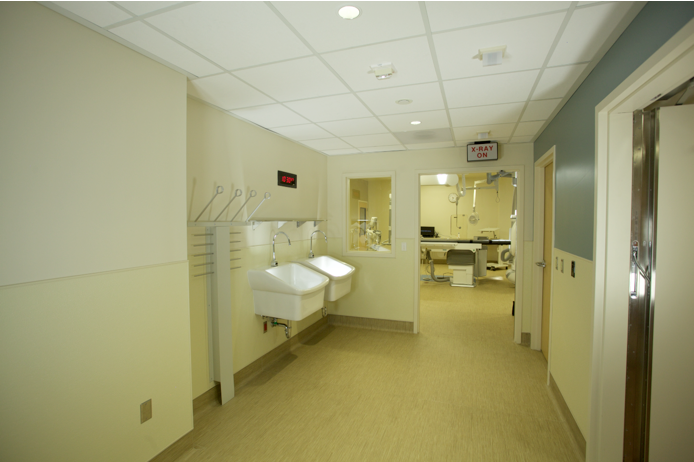 Hospital infection control officers also work with facility management to monitor the work as the project proceeds in and above labs, operating rooms and intensive care units. 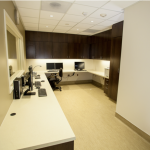 “Walking into an active NPC-3 work area is sort of like walking onto the Space Shuttle,” says Aaron Bartenstein, director of infection control of San Diego-based ETC Building & Design (ETC). To help personalize the environment, ETC, which is working on several major NPC-3 projects in Southern California, brings a mobile earthquake simulator to the job site, where employees and the community participate in seismic readiness demonstrations. 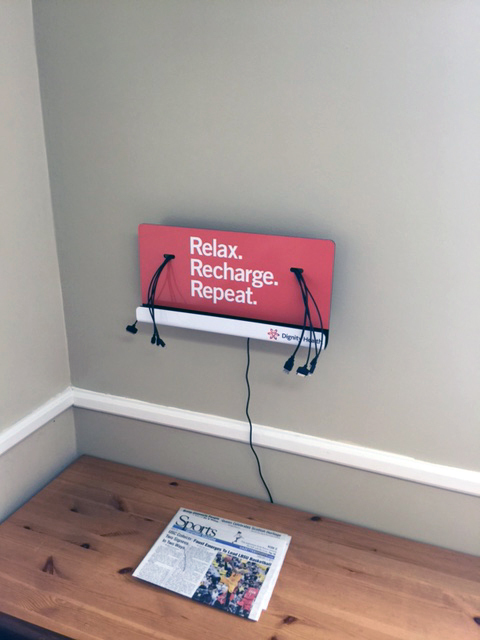 The device also provides a news angle for media outlets to cover the project. “Hospitals spend a lot of money and resources to meet the state standards and when the work is done they don’t get new furniture, carpeting, or any improvement that can be seen,” says Michael Essrig, chief executive officer of ETC, who created the Quake Cottage, the original mobile earthquake simulator demonstrating the effectiveness of Safe-T-Proof safety straps and furniture fasters. University of California San Diego Medical Center Role of Planner is Critical in Successful Hospital Seismic Mitigation Seismically retrofitting a hospital in California—mandated by Senate Bill 1953 by 2013, or 2015 with extensions—is like a complex game of chess, say hospital facilities planners familiar with the process. The law covering the non-structural performance category (NPC-3) requires safe evacuation of patients who have less than the capacity of ambulatory people to protect themselves. 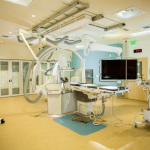 It’s one thing to close down an administrative office or waiting room, but seismic mitigation of critical care areas, including ORs, NICUs, and SICUs, requires careful scheduling. That’s where planners such as Janice Davis come in. 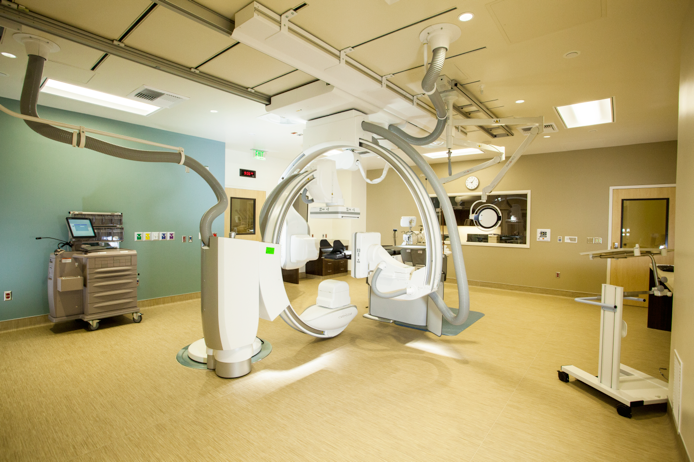 When the UCSD Hillcrest Medical Center spent $15 million for non-structural seismic improvements in 2008-09, Davis worked closely with Essrig Taylor Construction (ETC) of San Diego, specialists in healthcare construction, to minimize disruption. 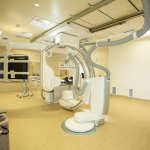 “We had to ensure there was a consistent amount of work each day to keep the project moving forward without adversely impacting the operation of the hospital,” Davis said. UC San Diego Medical Center is recognized among the nation’s best in Respiratory Disorders, Cancer, Kidney Disorders, Psychiatry, Rheumatology, and Urology, in the 2009 – 2010 survey of “America’s Best Hospitals,” published by U.S. News & World Report. 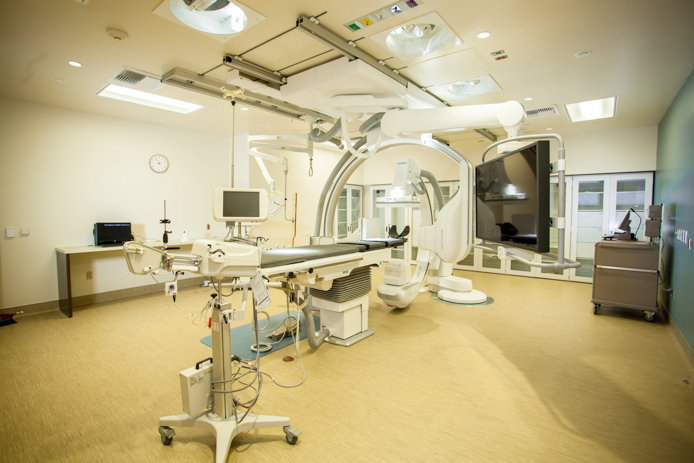 It includes rankings of 174 medical centers nationwide in 16 specialties. 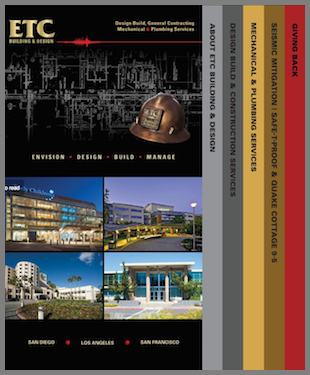 The UCSD project specified NPC-3 seismic retrofit of all ceilings, piping greater than 2-1/2-in. in diameter, and critical equipment. 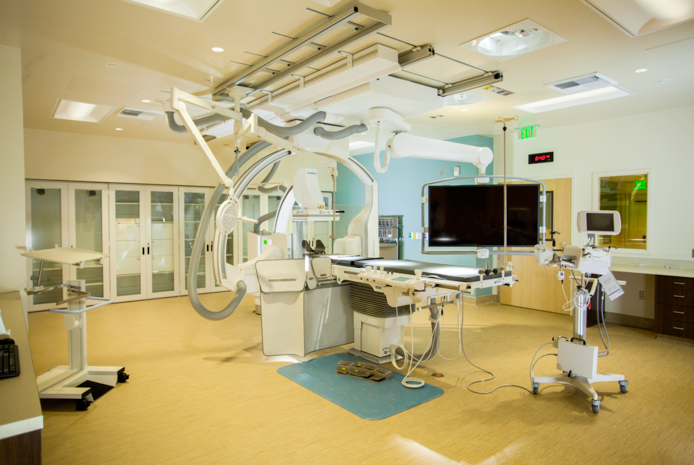 The work was performed in critical areas such as Central Sterile, ORs, Radiology, Laboratory, Pharmacy, Cath Lab, MRI and Central Supply. Often this meant moving the construction team from room-to-room, completing one area before opening up another. “Seismic retrofitting is like a moving target, constantly rotating through occupied areas, yet mindful of the unique challenges of working around sensitive lab equipment, infection control areas, and critically ill patients,” UCSD’s Janice Davis said. Davis conducted on-going evaluations of the job as it progressed, making last minute scheduling changes to accommodate often unforeseen medical crises, such as a critical bed shortage during a flu outbreak, or an influx of injuries due to nearby wildfires that required skipping entire units and revamping the schedule on short notice. Davis implemented UCSD’s 20/10 noise rules – loud construction for only 20 minutes, followed by 10 minutes of quiet work. 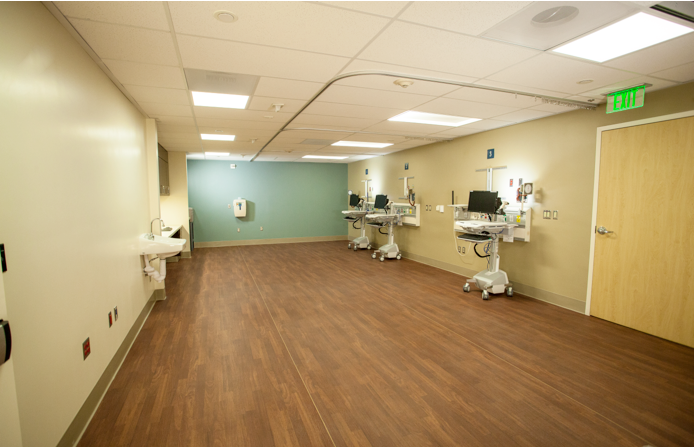 At times, retrofit activities could not begin until after staff completed their rounds, and never before 10 a.m. in the cardiac intensive care unit. One of the lead inspectors on the project says, “I can’t think of a more difficult work environment for a construction firm than a site that by its very definition needs to be both quiet and sterile. Work areas can never truly shut down. They need to go back on-line often with less than 24-hour notice, especially during community emergencies.” It is generally agreed that for this kind of project, it’s best to have a self-performing healthcare construction team with back-up plans in place to keep crews working and the job moving along when work areas suddenly become unavailable.